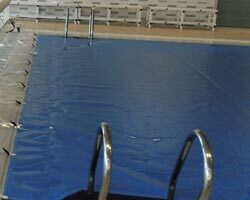 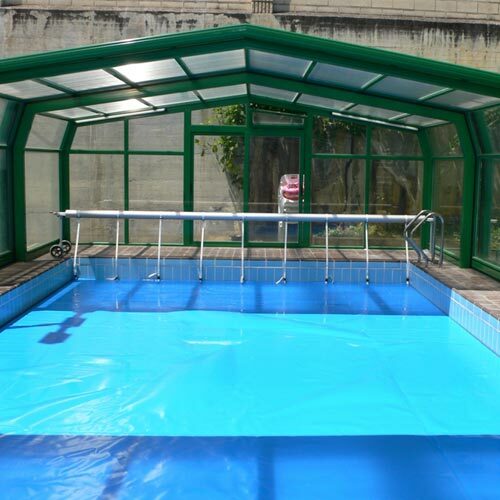 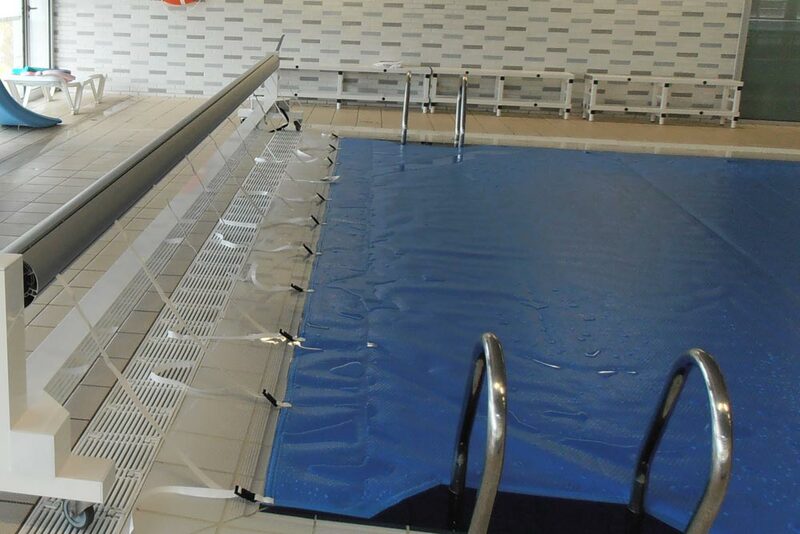 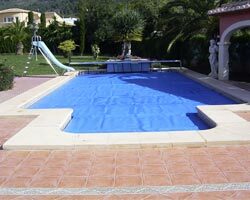 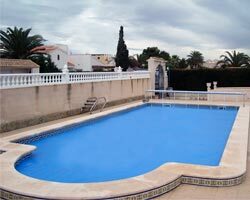 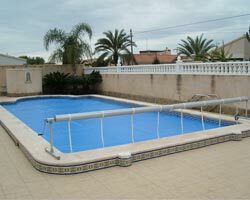 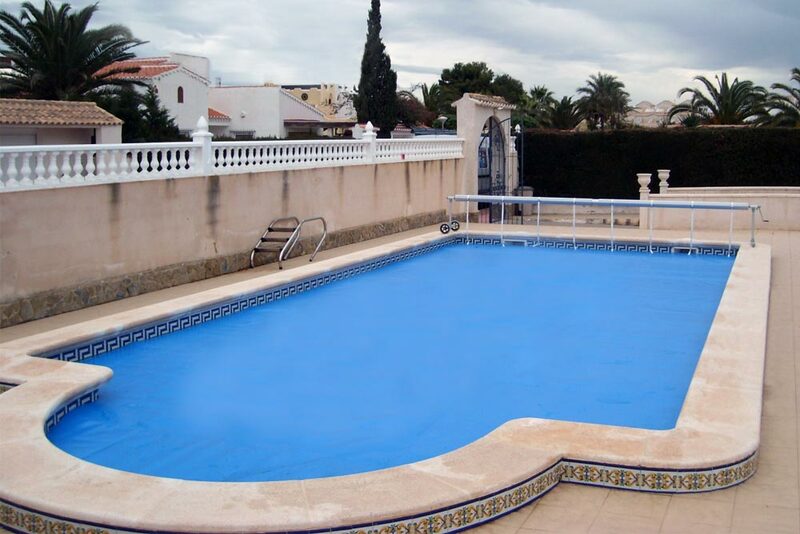 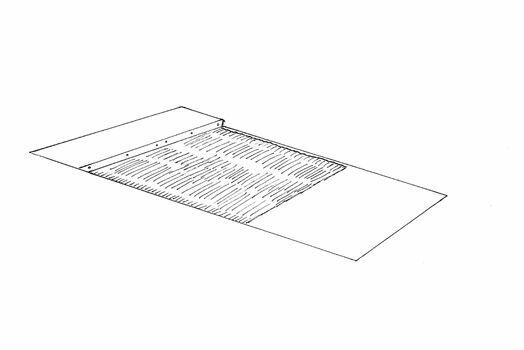 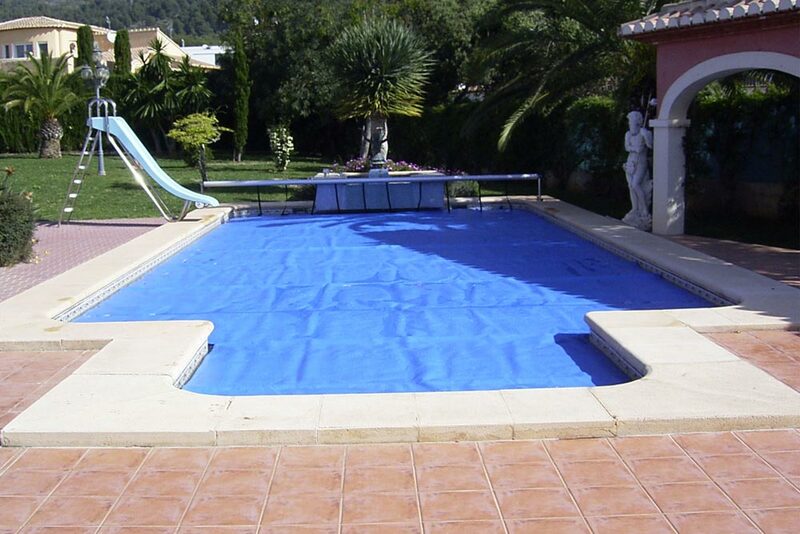 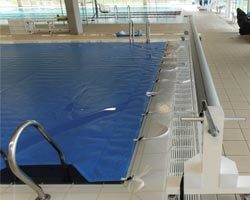 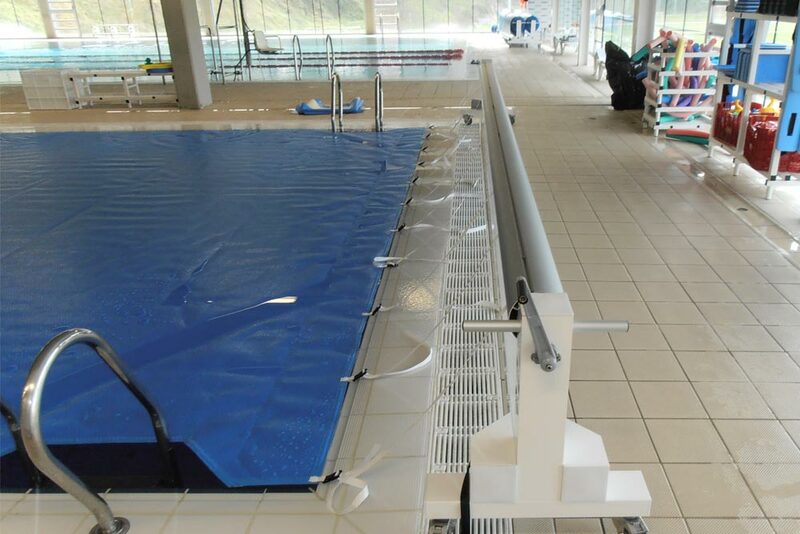 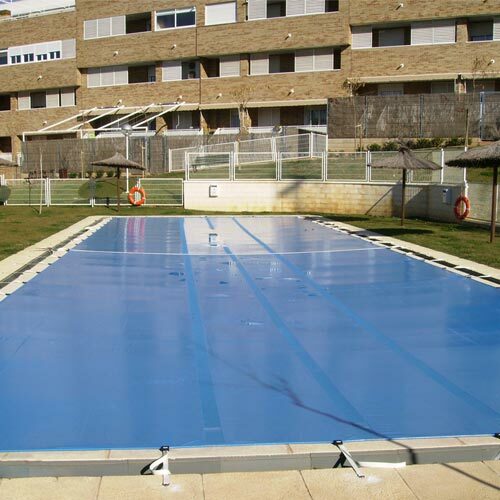 The reinforced cover floats on the water without moorings, it remains embedded on the interior of the pool. 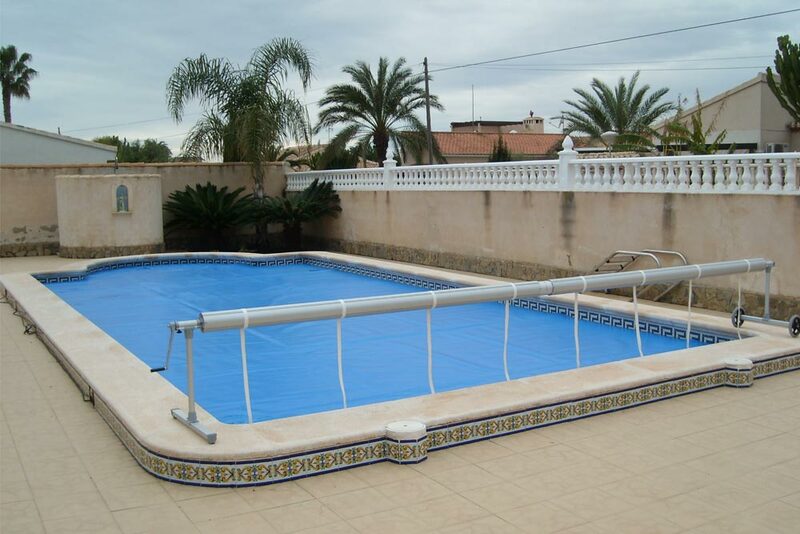 They are very easy to manage thanks to their light weight. 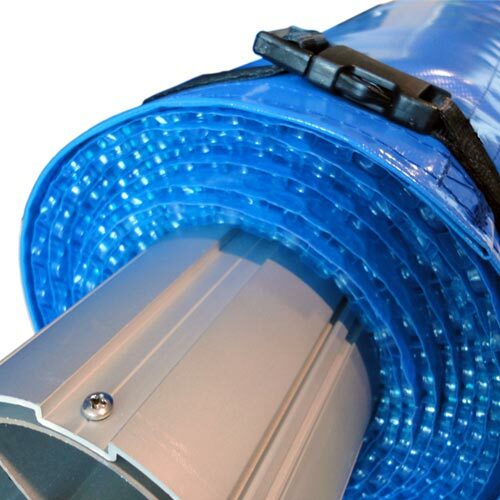 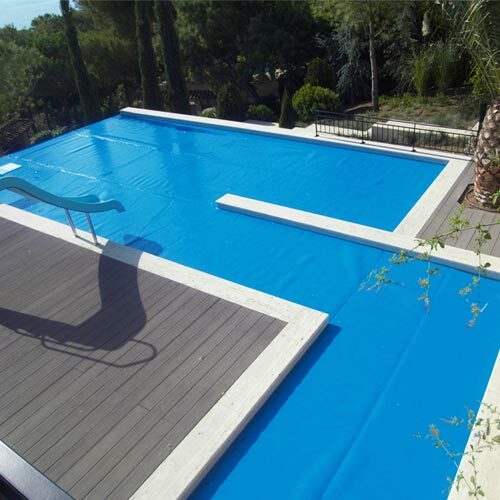 Polyethylene sheet with sealed air bubbles and an attached Polyethylene fabric that gives it a greater resistance and duration than the simple 400 microns.